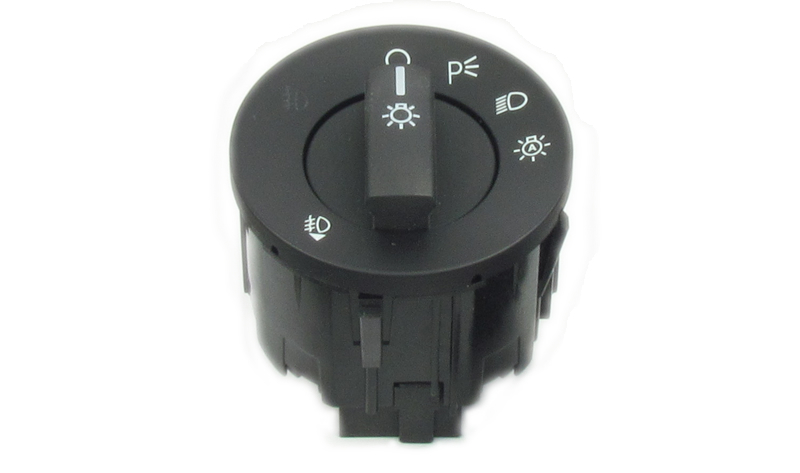 OEM Ford Headlight / Foglight Switch with Auto Headlamps - Fits All (2010-2014): Starkey Products - Quality Products. Precision Built. Factory Ford Headlight switch with fog lamps position. 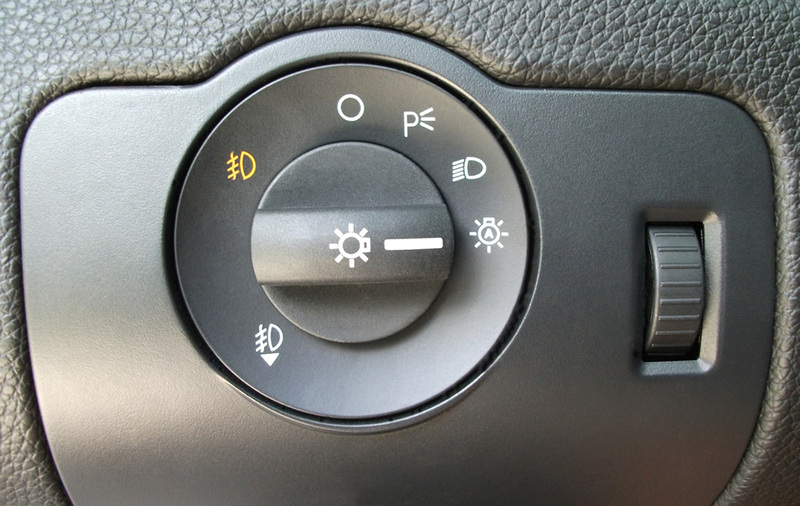 Also includes auto headlamps position. This switch will fit all 2010-2014 Mustangs. Great if you are adding fog lights to your 10-14 Mustang and need a switch to control the fog lights. Also a great option if you dont want to purchase fog lights, but want the auto headlamps feature (automatically enabled with the switch). Note: Starkey carries a complete line of OE-Style fog light kits for 2010-2014 Mustangs. Consider purchasing one of our fog light kits - this switch is included in all kits at a savings over purchasing seperately!